Camber Capital Management, a hedge fund with an activist history, has purchased 5.7 million shares of Tenet Healthcare Corp., or a 5.7% stake in the money-losing hospital chain. The emergence of Camber was disclosed Monday, just three days after Tenet's largest shareholder, Glenview Capital Management, resigned two Tenet board seats, citing irreconcilable differences with management and the board. 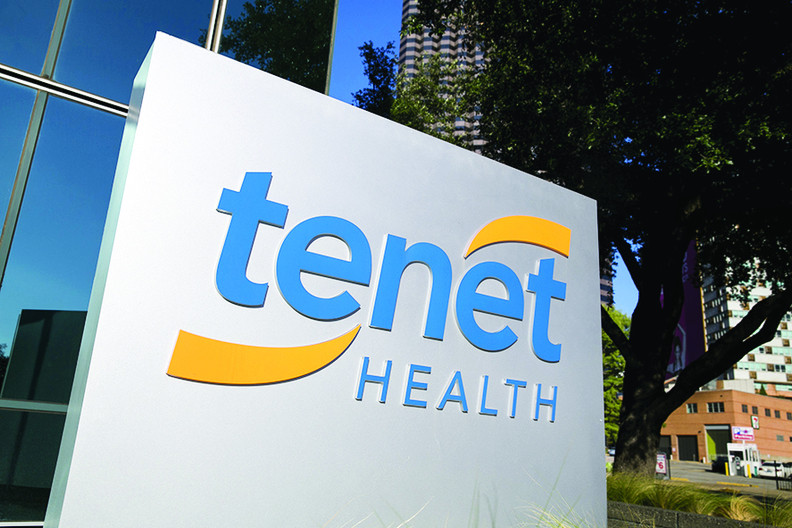 Glenview Capital, which owns an 18% stake in Tenet, gave notice Friday that it would no longer participate in a stand-still agreement that had prevented it from launching a proxy fight for control of the company. Tenet investors welcomed the Camber disclosure Monday, driving up Tenet's stock price to $2.18, or 15%, to $16.63 as of 12:30 p.m. ET. Tenet is the nation's third-largest investor-owned hospital chain. It posted a net loss of $56 million in its second quarter on a 1.4% decline in admissions. The company's cash flow also turned negative in the first quarter and second quarter. Camber is a Boston-based fund, whose managing member, Stephen DuBois, is no stranger to proxy fights. Last year Camber and DuBois accumulated a 14.5% stake in Sequenom and pushed operating changes at the patient-management information company until it was sold at a premium price of $371 million to LabCorp. Camber also briefly became one of money-losing Community Health Systems' largest shareholders last November. It raised its stake to 5.5% from 3% before quickly selling its entire CHS holdings before year-end. Camber did not return a phone call Monday seeking comment. A Tenet spokesmen declined to comment.